Required: Before you begin, set up a WHM account for your domain name. For more information, see Create an account in WebHost Manager. Follow these steps to use your own domain name as a nameserver for websites your server hosts. For the two rows with the menu displaying NS, edit the right-most columns to ns1.your domain name. and ns2.your domain name., respectively. Note: You have to enter a "." after your nameserver in this section for the DNS to work properly. Note: Do not enter a "." after your ns1 and ns2 entries in this section. Note: DNS can take 24-48 hours to propagate once these changes have been made. Add my own host names as nameservers lets you use your domain name as a nameserver. 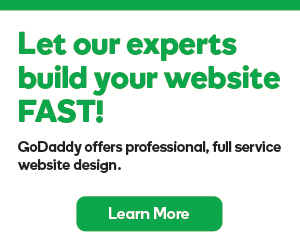 Set custom nameservers for domains registered with GoDaddy sets your domain name to your new custom nameserver.